Post prohibition in the United States brought a renewed interested in the beverage arts. The authors of this book offer wine and spirits making as an art on the level of weaving, pottery and smelting—arts that did not require a great amount of scientific development, yet have reached a level of artistic perfection. 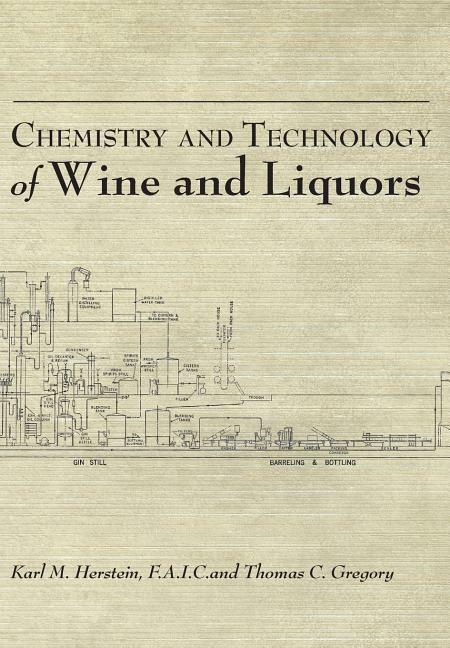 Given this historical background, Wines and Liquors provides a general overview as well as detailed science on the production of wine and spirits including: fermentation, sugars, yeasts, malting, distillation and even some recipes for cordials. This book remains as relevant today as when originally published in 1935.